If your organization is attacked by malware, can you afford it? The repercussions are huge – money, reputation, productivity and the confidence in moving forward are all compromised. There may also be legal implications, and losses that cannot be monetized. How does an organization protect itself from malware and the growing efforts of cybercriminals? The Advanced Persistent Threat (APT) is very sophisticated and often hard to detect. This malware attack targets high value assets and can completely disrupt business operations. Intel has implemented hardware-enhanced security technologies that can assist your efforts to beef up security measures while remaining cost-efficient. Being prepared for the malware that has not been developed is the first step in counteracting any attacks. How do these APT attacks occur? Even the best hackers and cybercriminals have protocols. They usually take their time in planning out APT attacks, which usually take up to a year to methodically plan. By the time the breach is discovered, the company’s brand is compromised, users and customers may have lost money, sensitive data is compromised, and the company has lost millions. Having software-only protections is one of the main reasons these attacks are so prevalent and have the potential to destroy an organization. 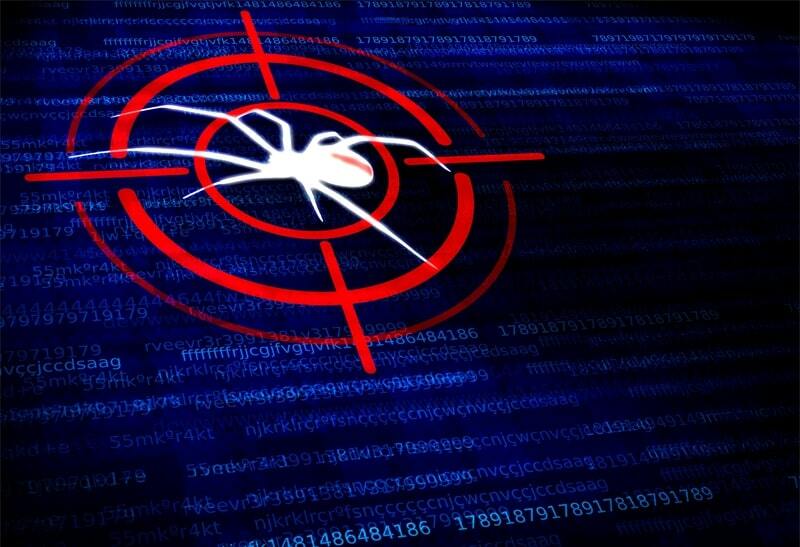 Recognizing how software-only solutions can allow malware to infiltrate a system is important. APTs are modeled to evade being detected by software, leaving the system vulnerable for attack. APTs are so sophisticated that they can remain within a system for prolonged periods of time, extracting sensitive information that increases vulnerability. How can these attacks be prevented? Employing an anti-malware defense is the first step. Intel has taken steps to help resolve these situations by enabling organizations with hardware-enhanced security using four pillars of enterprise security: Anti-Malware, Identity, Data Protection and Resiliency. These technologies work to protect systems from vulnerability in a variety of ways. The Intel Device Protection Technology with Boot Guard works to protect systems at their most vulnerable point, helping to verify that authorized firmware and the OS are running on a device to prevent APT incidents. The Intel Device Protection Technology with BIOS Guard works to defend the BIOS through blocking any attempts to update software without authorization from the manufacturer. This solution works overtime in the protection of proprietary data. Intel Device Protection with OS Guard works against privilege escalation, which allows attackers to gain control of the OS. This works two-fold and is an important step in providing protection as an IT solutions provider. This option works to prevent any access to operating systems and applications from the System Management Mode (SMM) software, and will isolate any SMM code from accessing the OS or any vulnerable applications on the device being used. The Intel Device Protection Technology with Platform Trust offers Windows protections from startup. This application will work to ensure the system has not been compromised, detecting and blocking malware before it can compromise confidential information. McAfee works with Intel to provide a stronger protection against advanced threats to your system. This software, combined with the efforts of Intel can help quickly identify and freeze any threats prior to infiltrating the system. Additionally, this solution works to coordinate real-time responses to threats, block malware below the OS, and securely manage endpoints through a more centralized and secure remediation and management, which ultimately results in the reduction of maintenance and replacement costs. A viable IT solutions provider not only enhances the organization’s levels of security through hardware-enhanced security technologies, but positions the organization to better handle security for any device, strengthening the protocols of the organization and future longevity in the industry. Talk with us today to discuss how to beef up your security efforts in 2016.